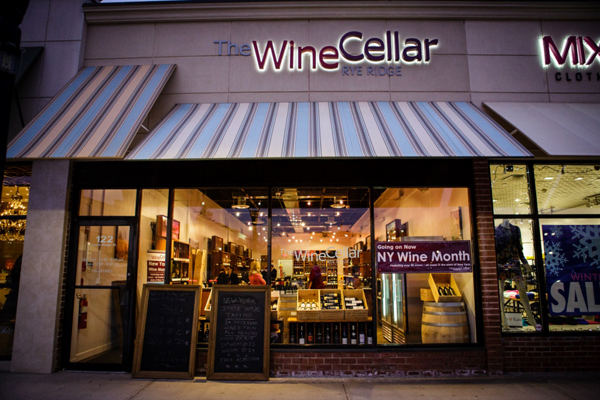 Mon – Thurs – 10:00 a.m. – 9:00 p.m.
Fri – Sat – 10:00 a.m. – 10:00 p.m.
Sun – Noon – 6:00 p.m.
At The Wine Cellar, we strive to provide a passionate, fresh and approachable store in which to browse and sample a wide selection of often handmade, and always outstanding value, wines. 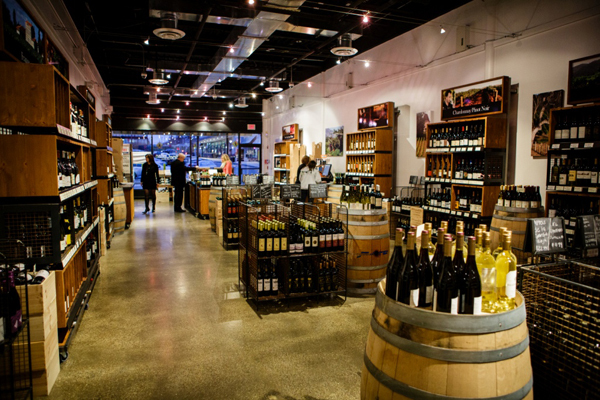 Since opening in the fall of 2013, we’ve stocked a comprehensive range from the world’s better known producers (we know everyone has their old favorites), but we are best known for our collection of Cellar Select and Cellar Premium wines. 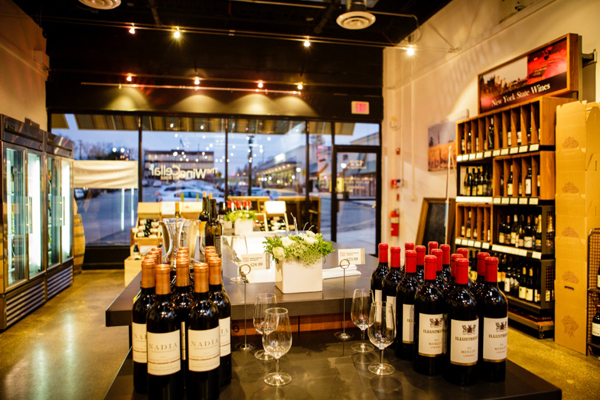 This ever changing wine collection features boutique-quality, handcrafted bottles not commonly found at all wine retailers. 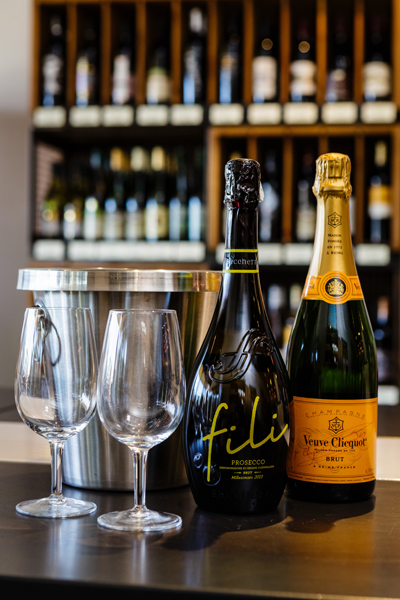 Our wines are often produced in small batches, and are extremely rare wines from family-run vineyards around the world. 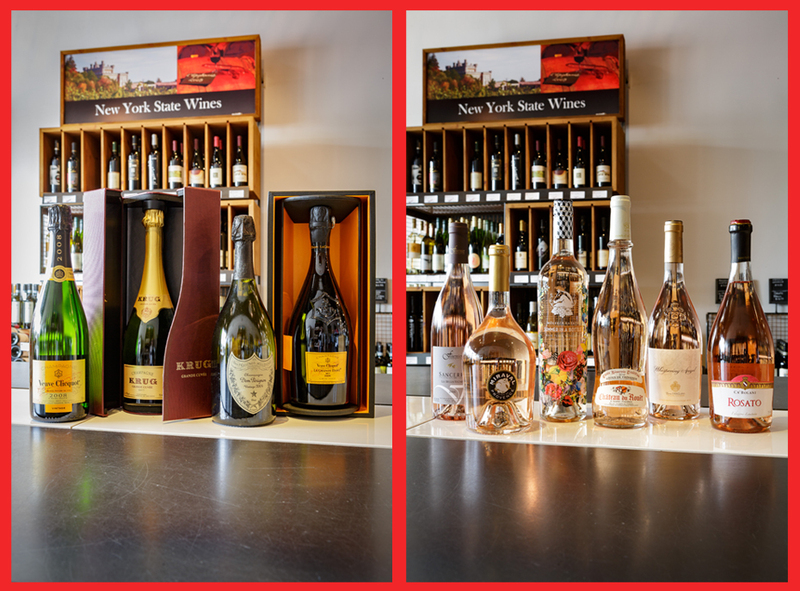 Discover these Cellar Select and Cellar Premium collections for yourself and be pleasantly surprised by their phenomenal value. Please keep checking back for more updates or “like” us on Facebook.